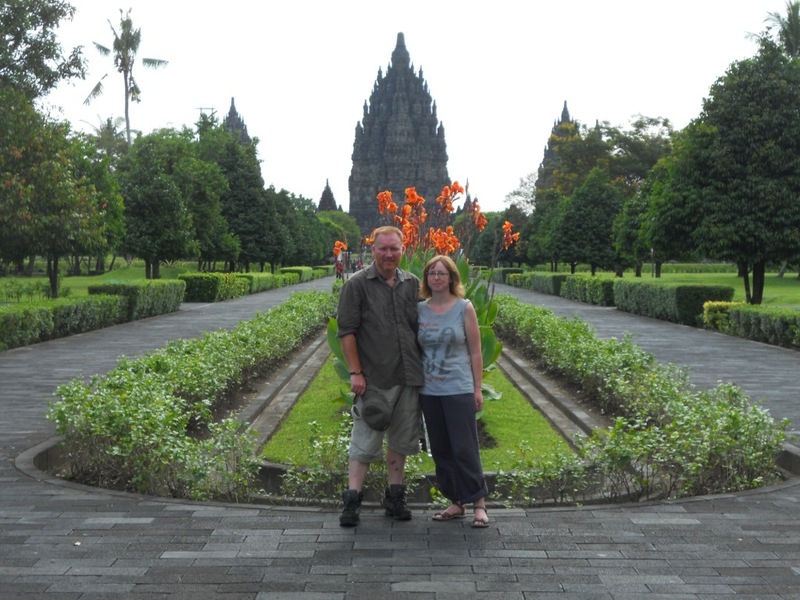 This is the travel blog site for Pete & Michelle from Dundee, Scotland. 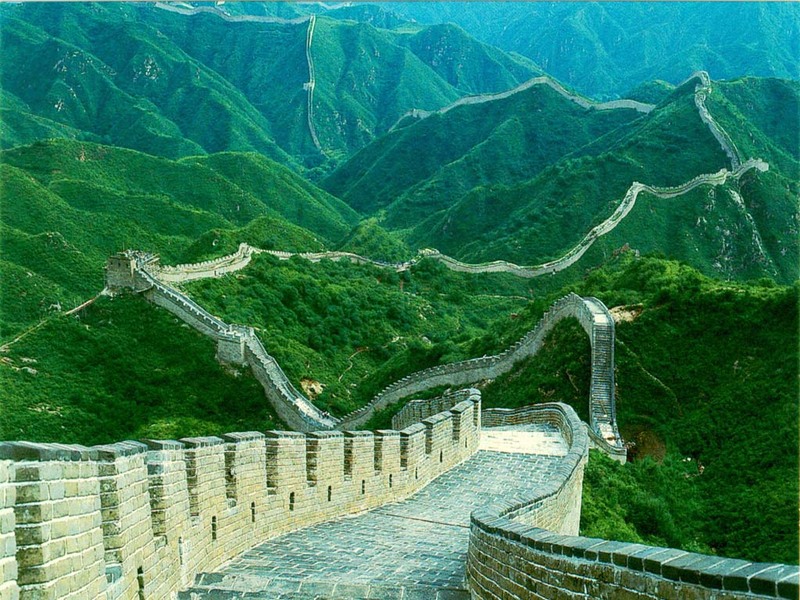 We decided to make the dream a reality, and with backpacks on, head out on an adventure taking us on a journey throughout South East Asia starting in June 2010 and finishing in September 2011. We wanted to visit as many ancient historical sites of the lost civilisations as we could, and the highlights were definitely Bagan in Burma, Borobudur and Prambanan in Java, Indonesia, and without doubt the extensive Angkor Site in Cambodia. We are currently in Melbourne, Australia, having travelled for over a year and a bit, but really cannot wait to continue with the exotic stuff again. In the meantime, we are settling here for a while, and plan to recharge while getting to grips with this vast continent, and take time to consider the next adventure. Feel free to contact us if you need any tips! We hope you enjoy reading and seeing the progress of our adventure. We met some great people on our travels, and had an absolute blast. Pete & Michelle, Dundee, November 2011.